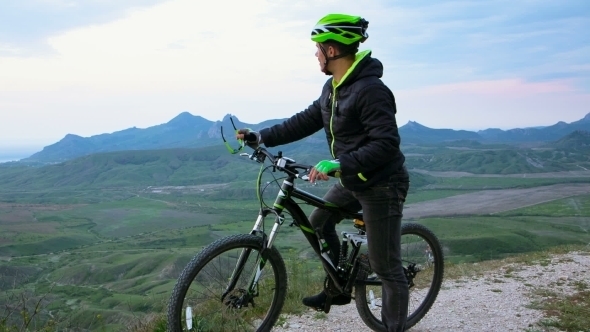 Three frames: in first frame there is a side view of a mountain biker admiring the wide shot of a picturesque valley with many hills covered with greenery and the mountain range. In the second he meets and salutes a small plane flying not very high. In the third frame he continues moving. The video was captured at dull day with cloudy sky at Koktebel, Crimea. An excellent logo template highly suitable for bars, lounges and nightlife businesses. Fully layered logo template. All colors and text can be modified. High resolution files included. Additional color and text modification services are offered by Pixellogo for an additional fee. Contact us and we ll be happy to help! Browse Similar Designs.